Go To www.VAReview.net To See About VA Facilities Nearby Or To Submit A Review Yourself. 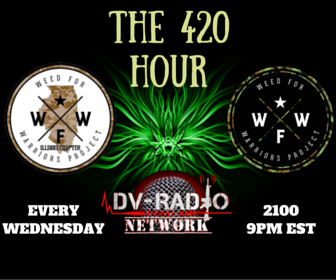 Be Sure To Check-Out www.DVFarm.org To See How You Can Help Veterans At The DV Farm. 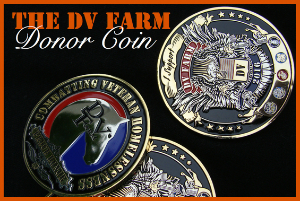 Or, Head Over To MyDVStore.com And Purchase A DV Farm Coin To Donate $50.00 And To Commemorate Helping And To Display Your Support For The Veteran Community. The following clip is an excerpt from Veterans Connect Radio. Redhawk & Brandon interviewed Hooligan, from Disgruntled Vets & Disgruntled Discussions, on August 15, 2016. 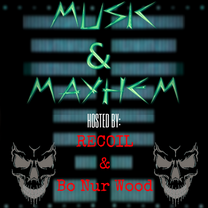 If you would like to hear this episode (Episode 13) in its entirety, please click on the links below. 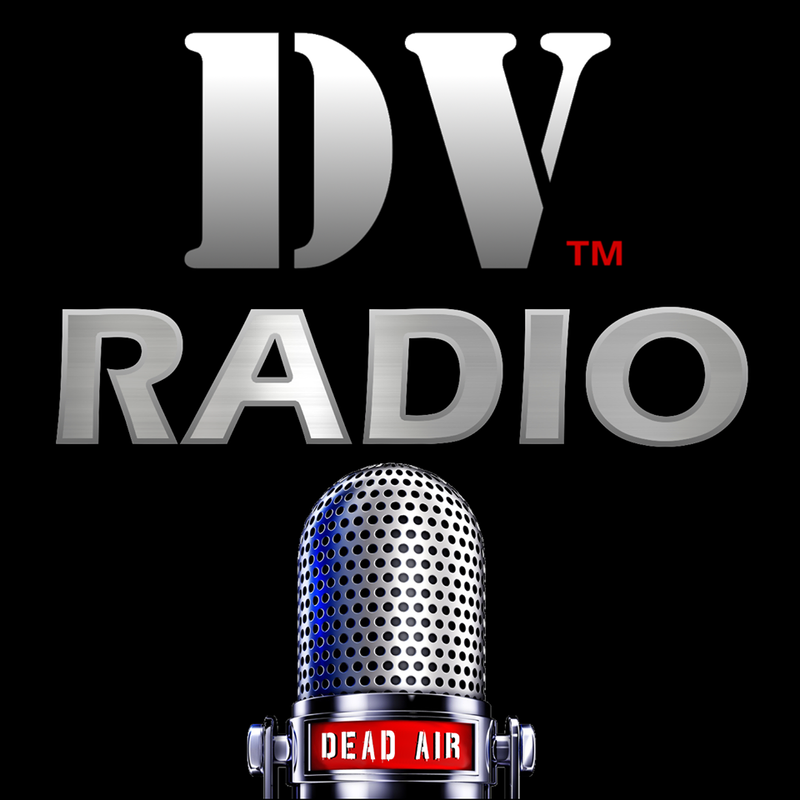 Or search "Veterans Connect Radio" on Facebook. 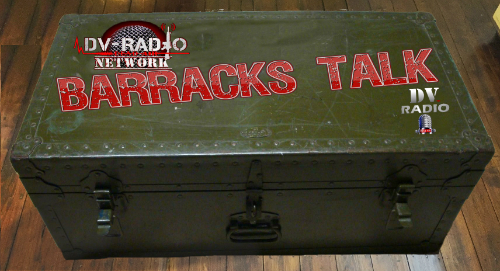 ~ We Interview Joaquin Juatai About "PTSDog"
~ Google's "Junk in the News"
~ Recoil Hates Simple Man?